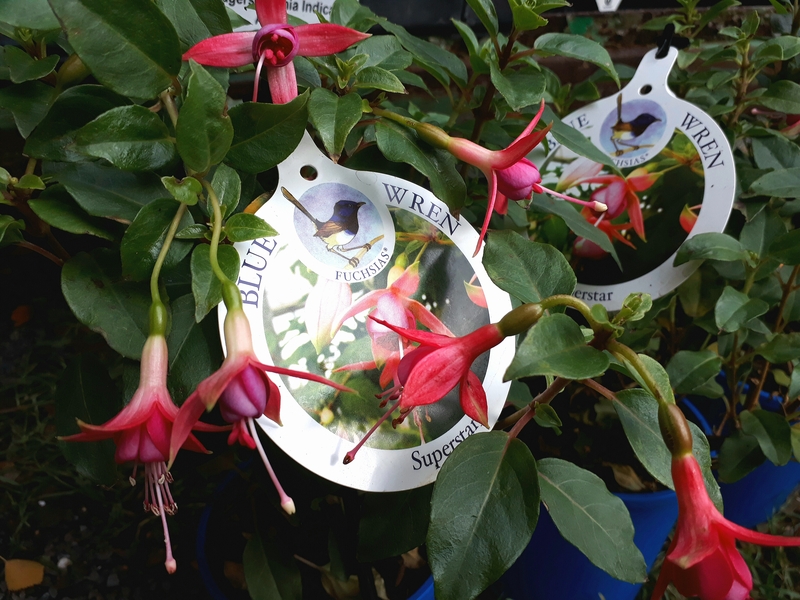 Home / Fuchsias / Fuchsias - Uprights/Tall shrubs / Fuchsia “Superstar”. Larger 125mm pot, Pick up only. 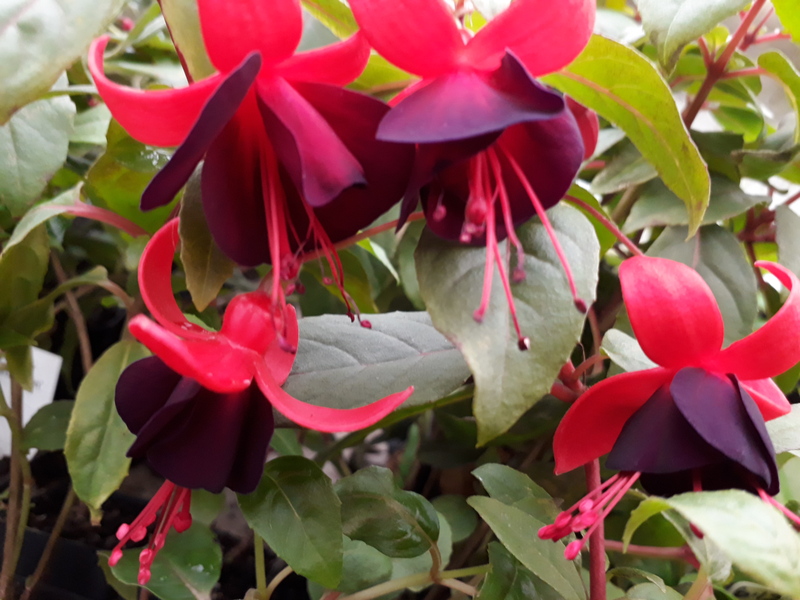 Fuchsia “SUPERSTAR” profuse single, repeat flowering : Neat flowers with bright phlox pink corollas, light pink tubes and edged rose purple sepals. Grows to 80-90cm tall. Stunning old fashioned hard to find variety.